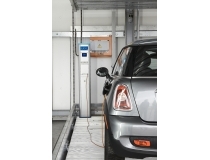 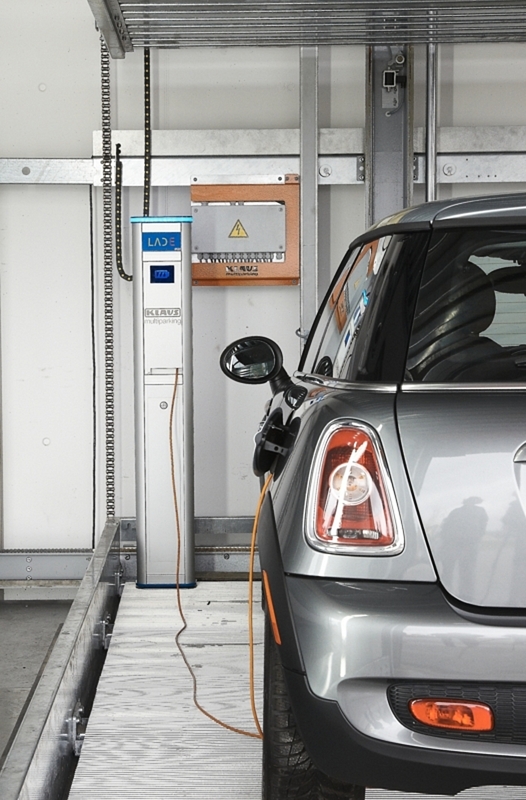 KLAUS Multiparking GmbH offer your double parker with electric charging stations as an option . 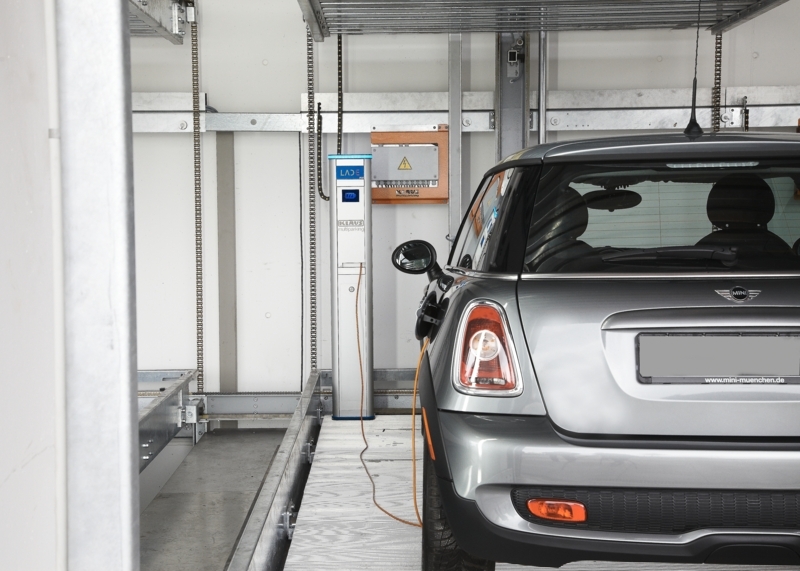 This allows rechargeable batteries in electric vehicles to be charged directly in the parking garage. 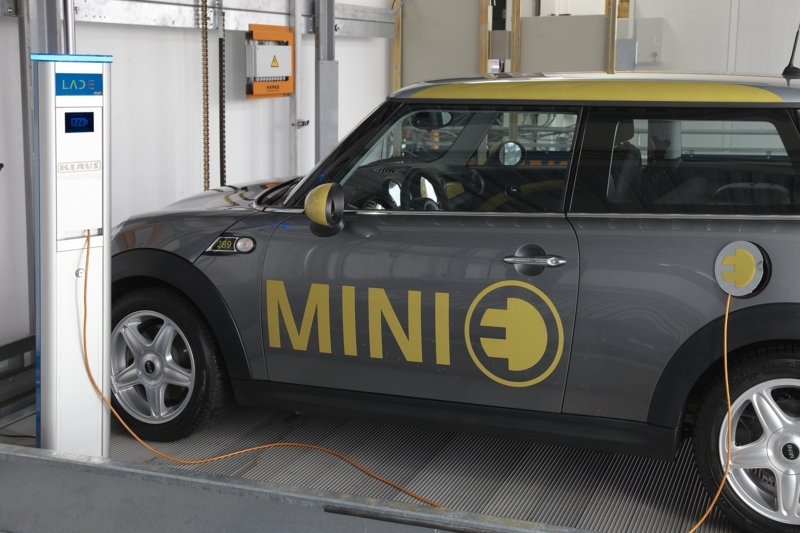 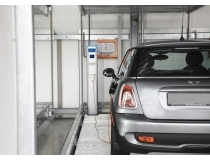 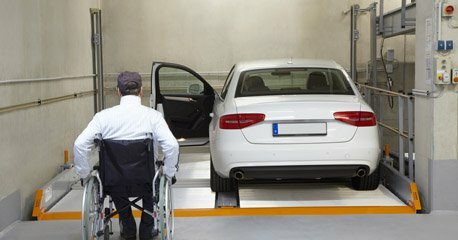 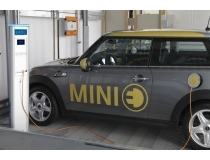 With the "E-Parking" project, the innovative parking system manufacturer wants to provide customers and end users with easy access for electric vehicles.